Join us at what is sure to become a new staple event for the Blue and White Family! 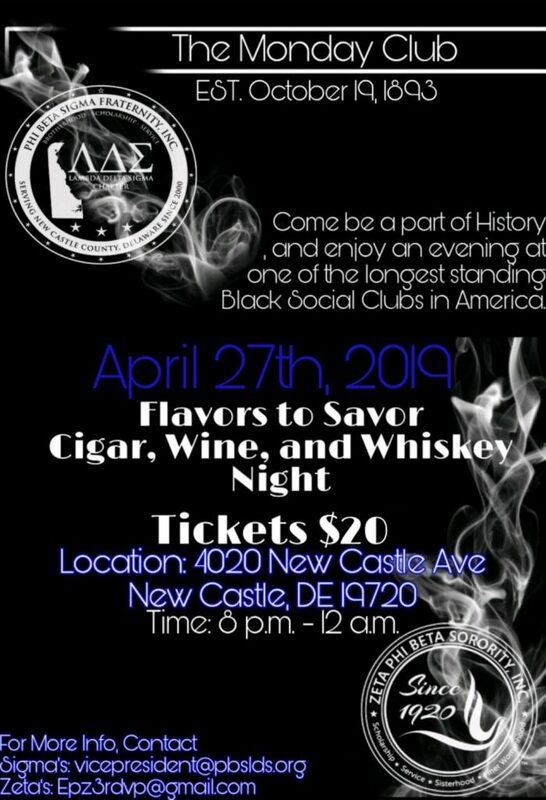 Tickets are just $20, and includes tastings and cigar specials. The Monday Club plays host to The Blue and White Family’s first “Flavors to Savor” event. 2019: The Year of the Blue and White Family!